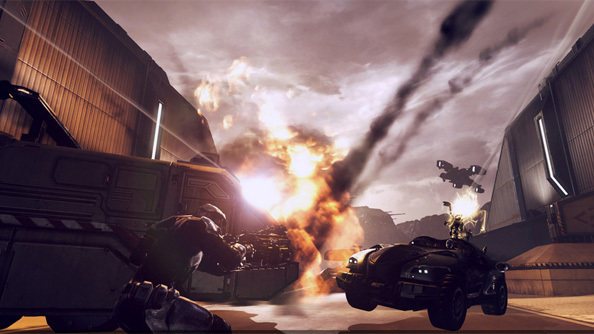 At last year’s Eve Fanfest, CCP announced a free-to-play PC FPS named Project Legion. 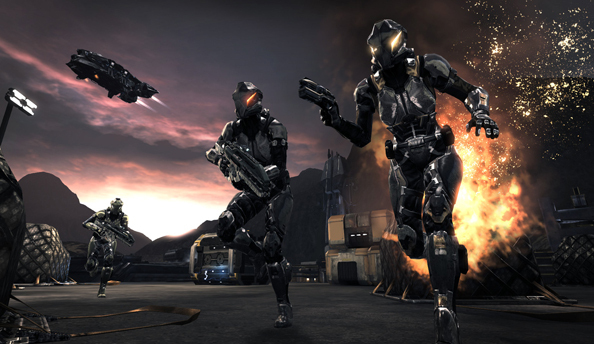 It was to be developed by the Dust 514 team in Shanghai – built on the PS3 shooter’s foundations but taking into account what they’d learned making it. The message this year is quite different. Project Legion isn’t dead, but the focus for now is on making Dust better, before working out how it might translate to the PC. 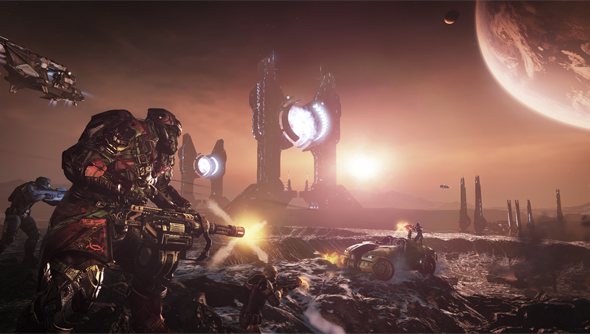 Today, CCP Shanghai managing director Jean-Charles Gaudechon said that Project Legion is “still going through phases in some ways” – but that “New Eden deserves a shooter on PC”. Before catering to the different needs of a PC shooter, CCP Shanghai have first set about fixing Dust’s disappointments. In the last year, they’ve worked to improve balance, planetary conquest, and the moment-to-moment action. The director said there were “a lot of questions to answer” about the way Legion would be played and its economy balanced for PC. Asked about the potential for greater inter-game crossover with Eve Online, Gaudechon talked enthusiastically about orbital strikes but re-emphasised the importance of improving Dust. One thing’s clear: Dust won’t be replaced wholesale. 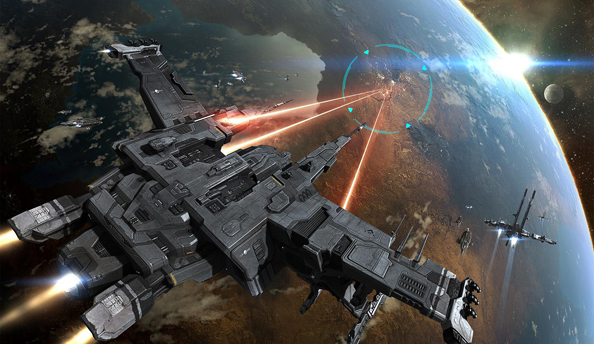 Its active userbase has stabilised, and CCP feel they have a duty of care to its players. This week’s Eve Fanfesthas seen CCP unveil four new VR prototypes, just as they did an early version of Valkyrie two years ago. Perhaps next year, they’ll gauge appetite for Legion in the same way. Do you think Dust can be successfully repurposed for PC?